Tomorrow, Ford is hosting journalists at an unusual event called "Ford Uncovered," at which it may discuss some of its future products for 2020 and beyond. Key among the questions that attendees will undoubtedly ask will be those about the company's strategy for electrified vehicles. While Ford was the first U.S. carmaker to offer a hybrid vehicle, back in 2004, it hasn't released a single new hybrid or electric car in six model years. 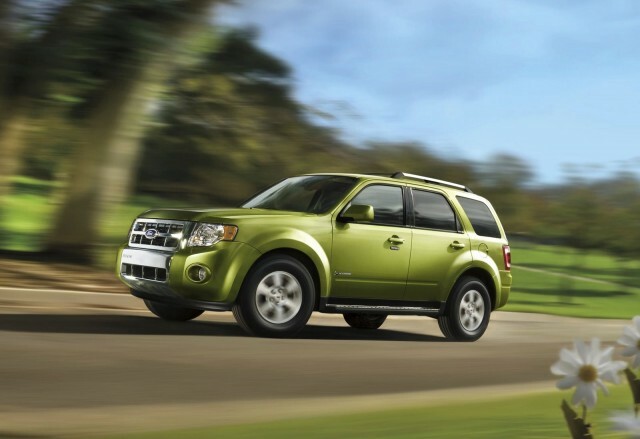 The company walked away from hybrid SUVs after the 2012 model year, with the new 2013 Escape compact crossover offered with several engine options, but no hybrid variant. 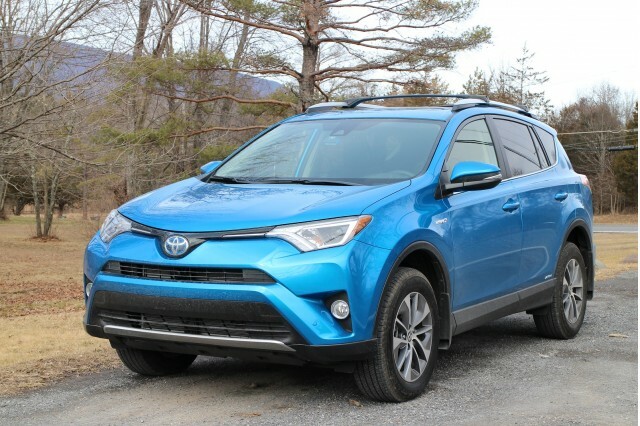 That left U.S. buyers without a single compact hybrid crossover until 2016, when the Toyota RAV4 Hybrid launched. That vehicle has since been wildly successful, selling 45,000 units its debut year, 50,000 last year, and essentially killing off the Prius V wagon, which did not offer all-wheel drive. Ford had followed that same path in 2013, when the Escape Hybrid was replaced with the C-Max Hybrid compact tall wagon, adapted from a European-style small minivan or "multi-purpose vehicle." The C-Max lacked the option of all-wheel drive, however, which was specified on half of all the Escape Hybrids sold between 2004 and 2012, according to Ford data. Granted, the C-Max offered an Energi plug-in hybrid variant as well, but neither had the tougher SUV styling or ground clearance of a crossover utility. Following not one but two reductions in its EPA fuel-economy ratings, sales of the C-Max languished. The plug-in hybrid C-Max Energi went out of production last year, and the conventional hybrid model will follow within a few months. Ford's only other hybrid model—the Fusion Hybrid mid-size sedan, along with an Energi plug-in variant—was launched back in 2012 as a 2013 vehicle. As for battery-electric models, the Ford Focus Electric was launched even longer ago, in 2012. It got a battery-capacity upgrade for 2017 but its sales are at nothing more than compliance-car levels. 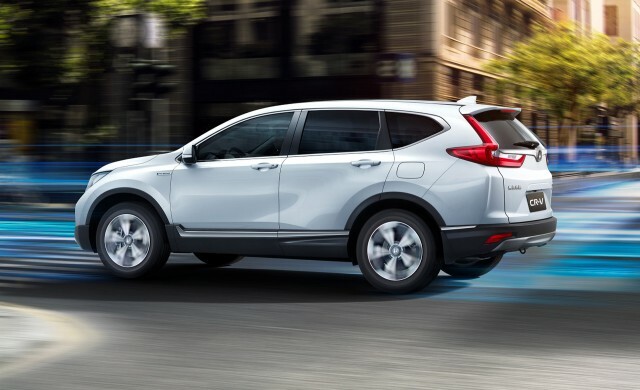 With Toyota RAV4 Hybrid sales strong, the Nissan Rogue Hybrid also on the market, and a Honda CR-V Hybrid likely to arrive within a year or two, Ford would seem to be missing a beat in its traditionally strong compact crossover segment. We'll watch tomorrow's event with great interest, since the company will likely talk at least somewhat about its plans for electrified vehicles. After all, even if the EPA radically slashes the rules that have required steady improvements in vehicle efficiency in the U.S., the rest of the world has no intention of stepping away from increases in electric cars. 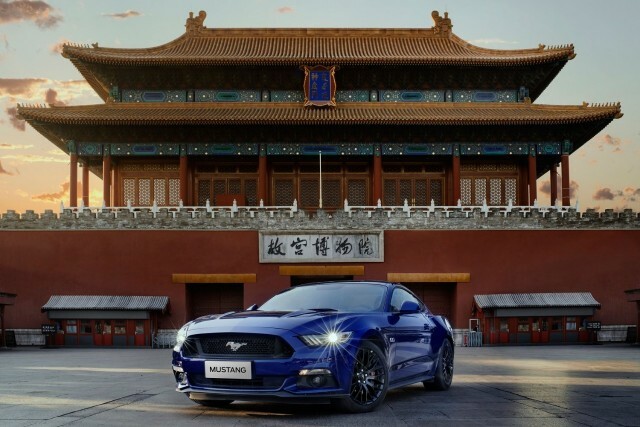 China will do it to give its local automakers a global edge, and to cut the dangerous air pollution in most of its major cities. And Ford will have to comply there, because like all global makers, it needs access to the world's largest car market by far. Europe will do it because its leaders and citizens accept the scientific consensus on climate change. The question tomorrow, then, may be not so much whether Ford will launch new hybrid and electric vehicles, but whether any of them will actually be sold in the U.S.—and whether it thinks buyers will show any interest.